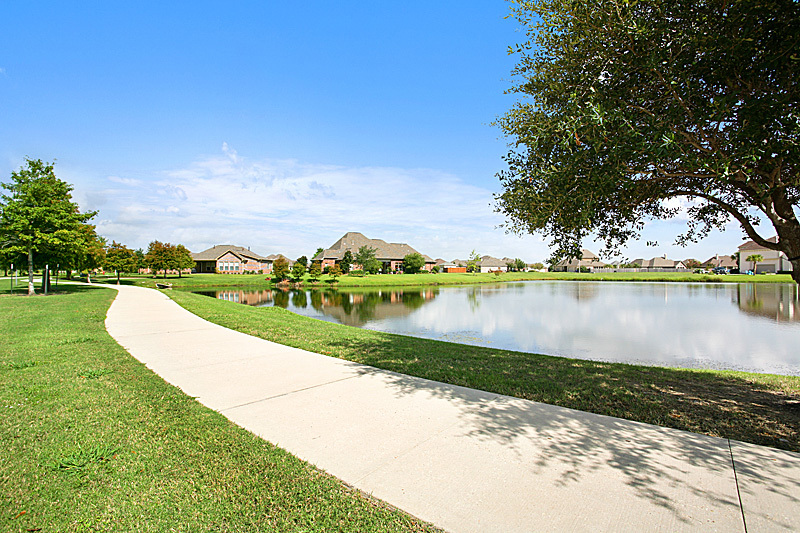 Over a mile of the paved walking/jogging trail runs from just outside the community’s entrance on Ashton Plantation Boulevard to the Community Center. This trail loops around the pool and community center. 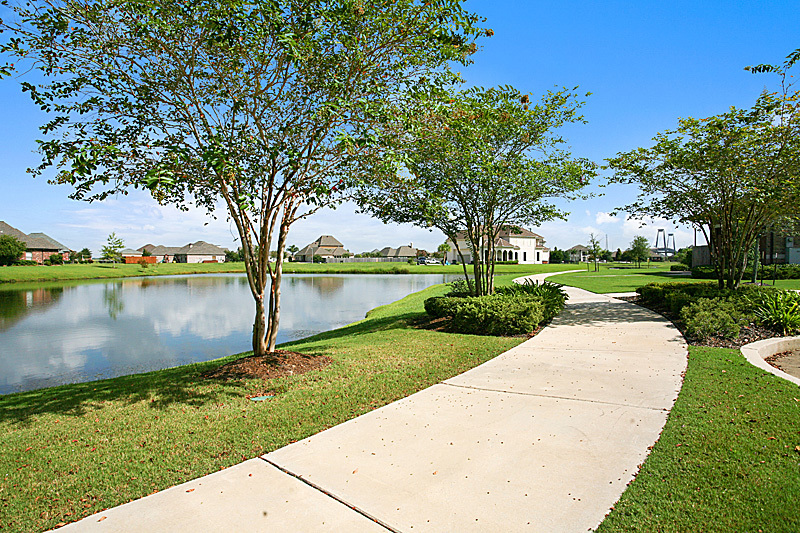 Enjoy a two-mile round trip walk from the Ashton Plantation entrance to the community center. 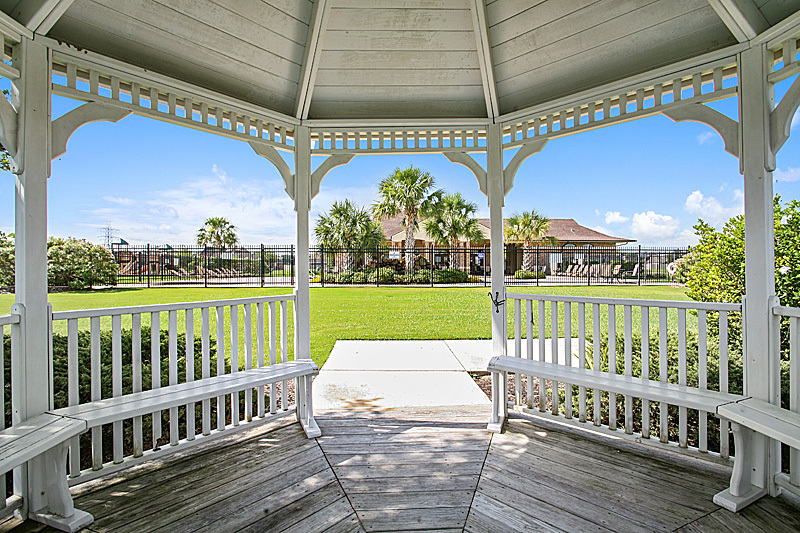 There’s a beautiful, landscaped gazebo overlooking the lake just behind the community center and pool. Additional walking paths and trails will be constructed within each new neighborhood, and the series of trails will link the entire community with the central recreational amenities. 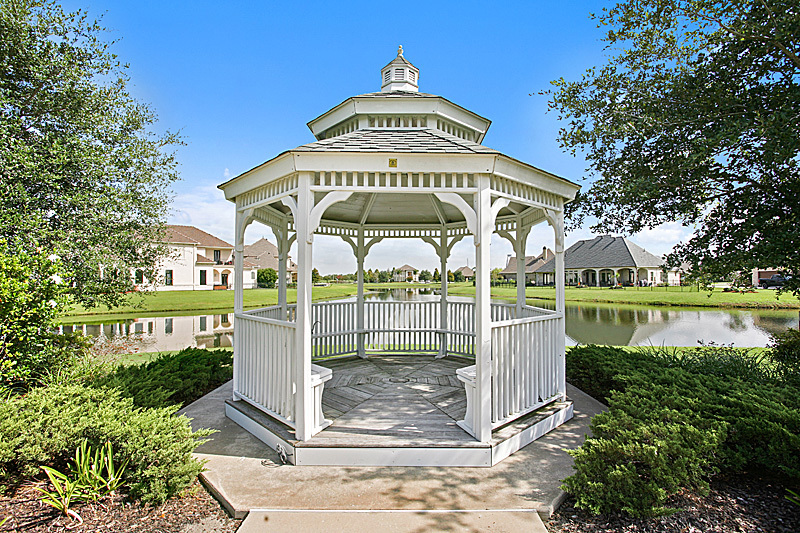 Gazebos and areas with park benches will add areas for quiet relaxation.